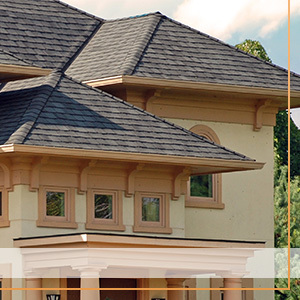 Find Premier Roofing Materials and Workmanship with Advantex Restoration! Interested in a free roof inspection? 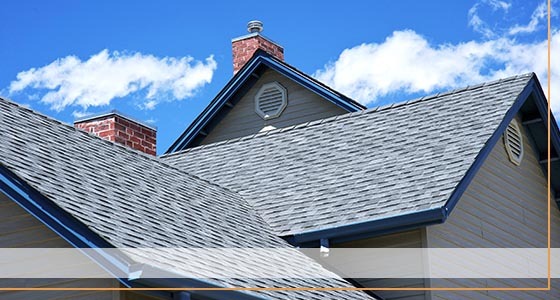 Leave your roof in good hands with the leading Aurora roofing contractors. Having a local roofer just a call away is one of the best things you can do as a homeowner. Storms swoop in and home accidents happen, which is why you need a roofing advocate that you can trust. We’re dedicated to providing quality craftmanship at a cost that fits your budget. Keep your roof in good condition and partner with us today! Roofing And Home Restoration in Plainfield. This is why Advantex Restoration is the ONLY rational decision you have… and it starts with communication. The right communication can make your roofing experience so much more pleasant. Great communication is the beginning of great customer care! At Advantex Restoration, you’ll never have to worry about being in the dark over your roofing or restoration project. Straightforward communication only builds a relationship, and at Advantex Restoration, client care is our number one priority. So many other companies can do the job and do it efficiently, but they lack the crucial piece of a customer-focused business. A common experience for customers is not be included in the roofing or restoration project — and it’s your home! We will always work together with you, discussing where we’re at in the project and what is to come, so you don’t have to worry or question when it will be completed. Miscommunication or under-communicating is the norm is our industry, and you know what fixes it? A simple text, call, or in-person conversation letting you in. It’s that simple. At Advantex Restoration, we let you in! We will never leave you hanging — we don’t ghost! We stand by our word, and if we say we’re going to call or arrive at your home at a certain time, we will because we value and respect your time. This is not to say we don’t make mistakes — we are human! 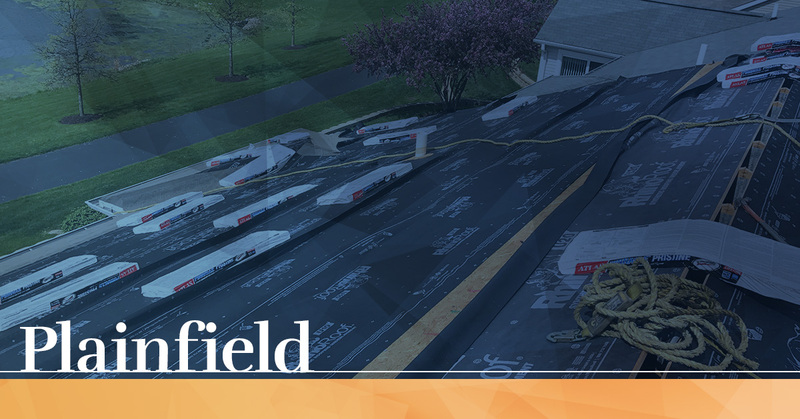 Because we’re your local Plainfield roofers, you will always have direct access to us and our local phone number, so you won’t have to run around in circles trying to get a hold of a person. There are no hoops to jump through — your call will go to one of our service technicians, not to an installer or manufacturer who tells you to call the retailer — it’s just us! Find a solution to your roofing needs and find the best communication with Advantex Restoration! Call today!